MAKE YOUR MOVE IN TIME FOR CHRISTMASStamp Duty paid, £500 towards Legal fees and FREE removals service for completions by the 16th December 2018. (The offer cannot be used in conjunction with any other offer )Brand new development of luxury one bedroom apartments located on the fringe of the town. The lodge is exclusively for the over 60's and comes with additional facilities making it an idea retirement location. 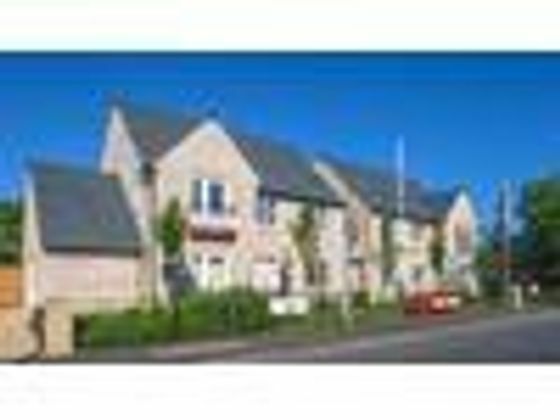 Property advert Ref 4205305 - Is a property advert for marketing purposes only, the information has been supplied by the owner, estate agent or property portal and The House Shop makes no warranty as to the accuracy or completeness of the information. Furthermore we have no control over the adverts content. This property advertisement does not constitute property particulars. Please contact the advertiser to obtain any information regarding The Energy Performance Certificate regarding homes in England and Wales or Home Report for residential property in Scotland.